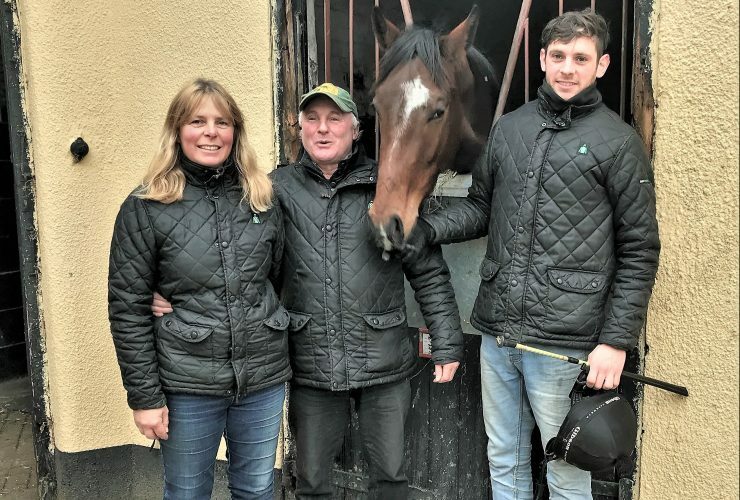 Established in 2006 we purchase quality racehorses and syndicate them to small groups of individuals wishing to experience the thrill of ownership whilst minimising the high costs associated with it. 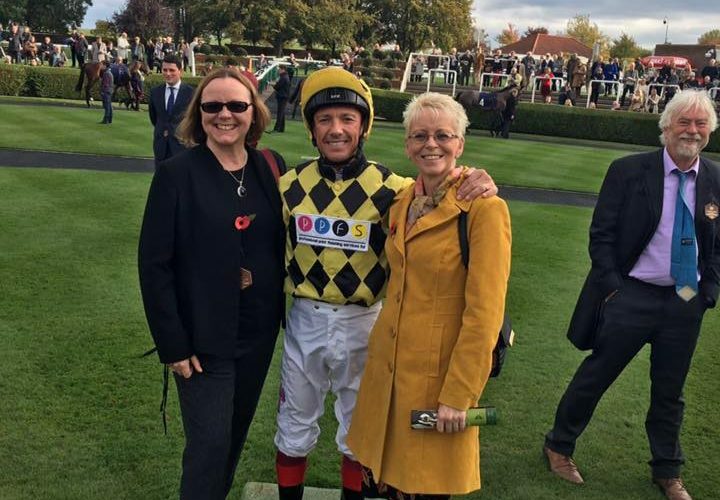 Experience the thrill of racehorse ownership without the high costs normally associated with it. 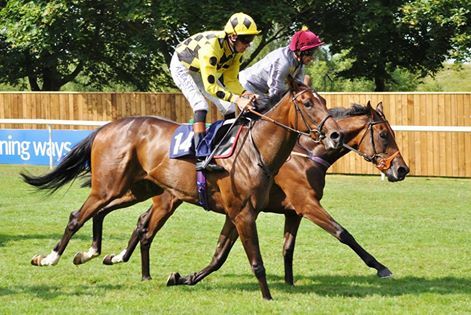 PMRacing purchase quality racehorses and syndicate them to small groups of individuals, providing guarantees which ensure that you get the maximum value and enjoyment from your racing experience. 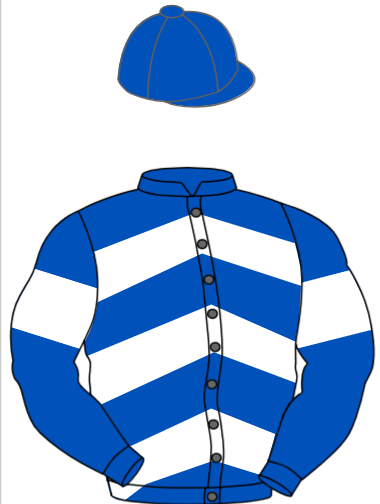 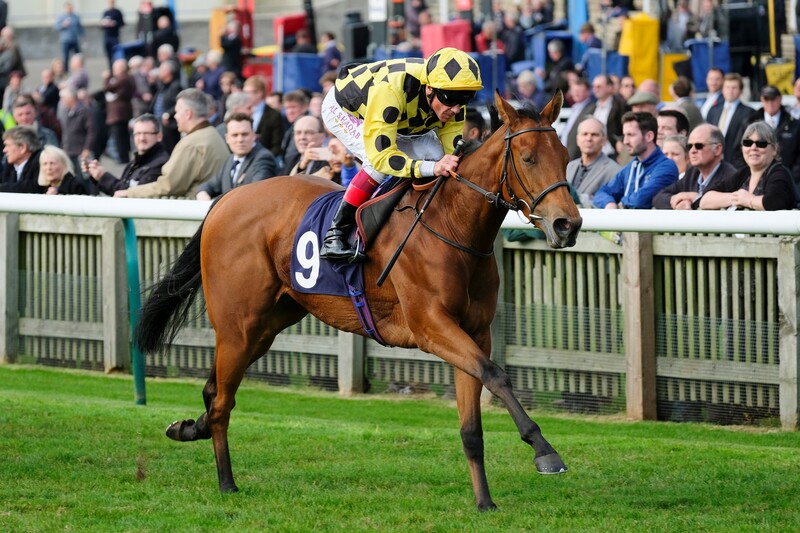 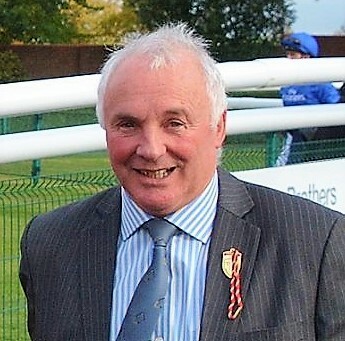 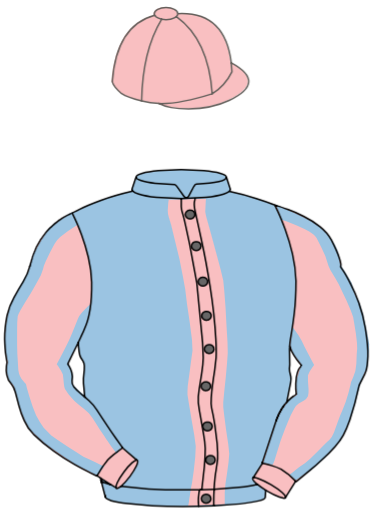 PMRacing Syndications Ltd is owned by Phil and Mary Pateman, in collaboration with Trainer Philip (Charlie) McBride, whose Exeter House Stables are at Newmarket.